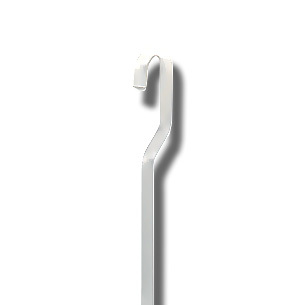 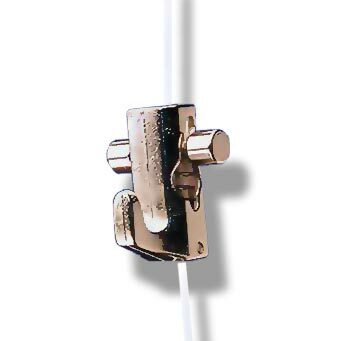 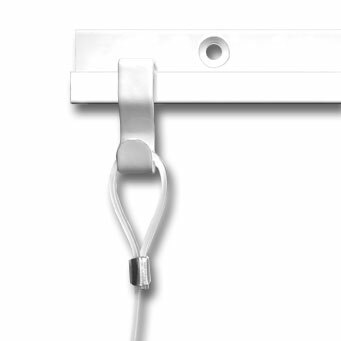 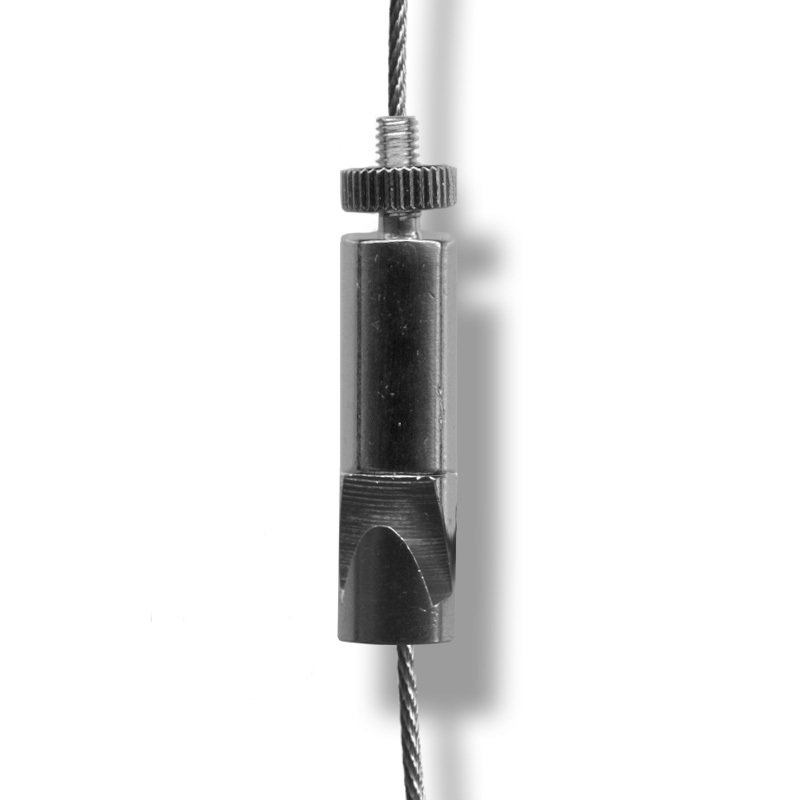 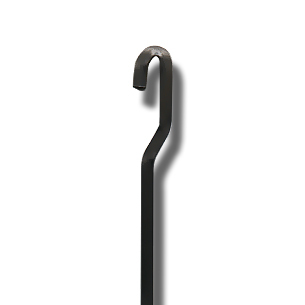 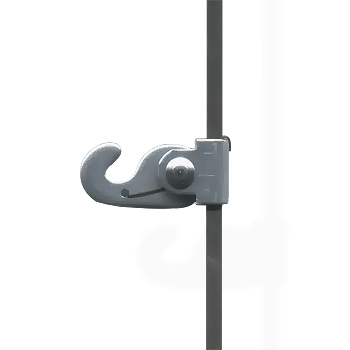 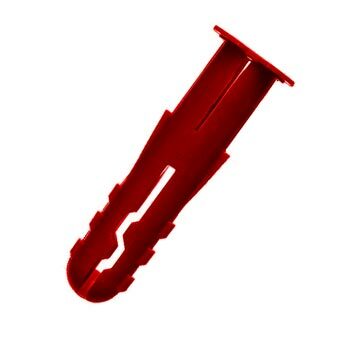 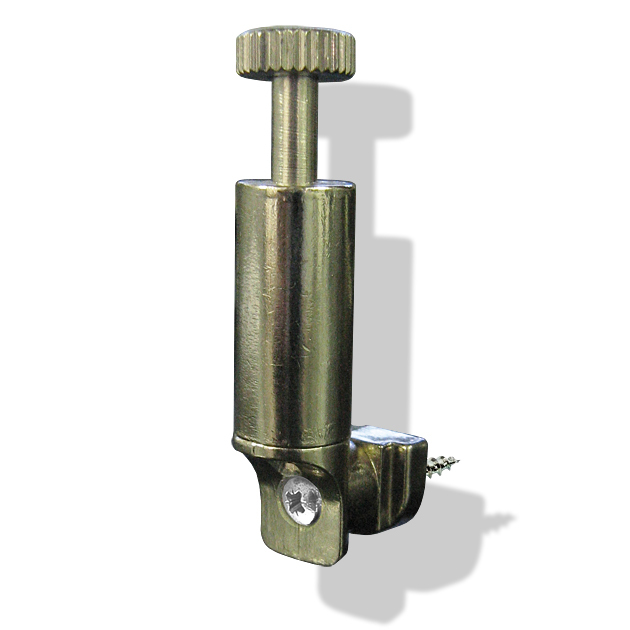 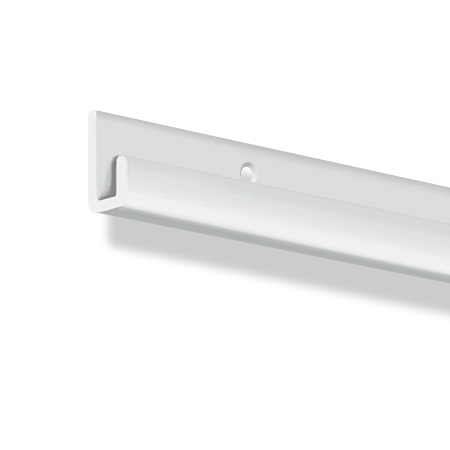 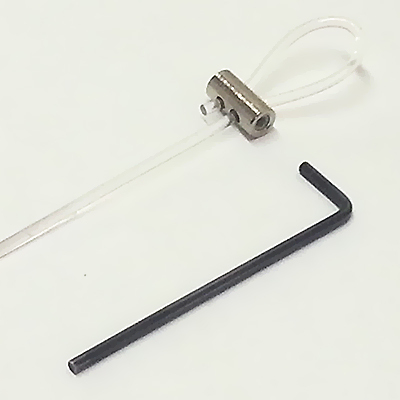 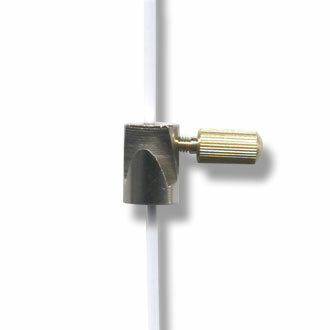 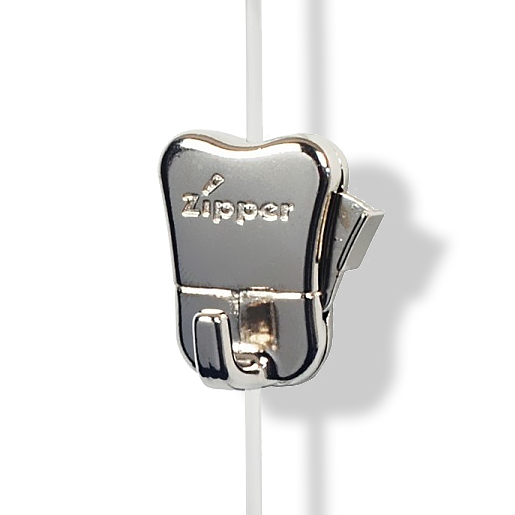 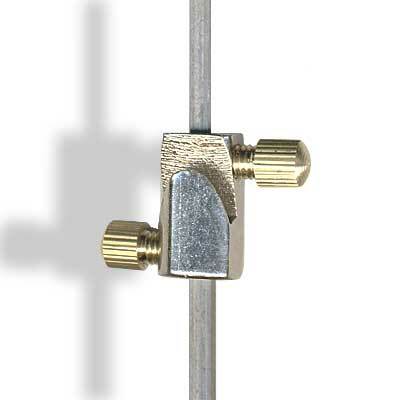 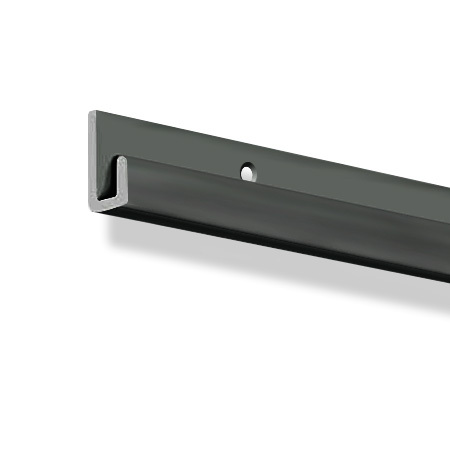 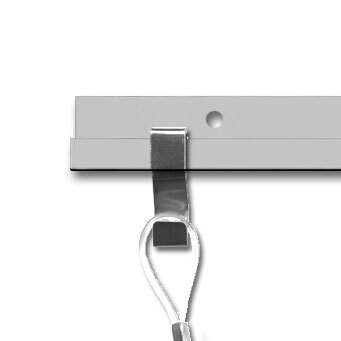 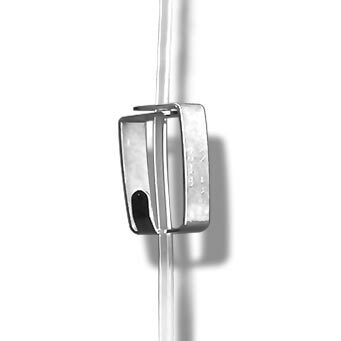 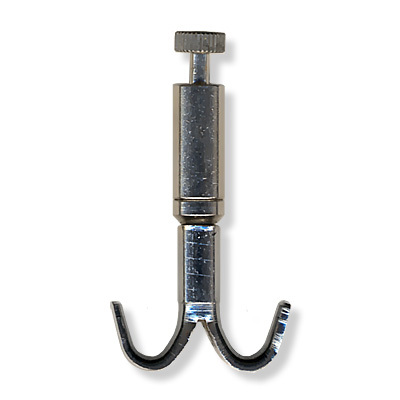 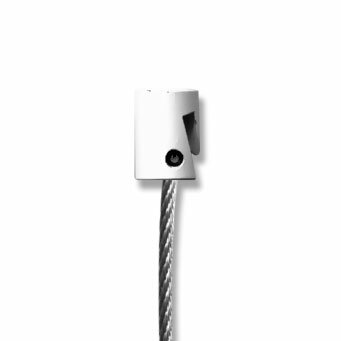 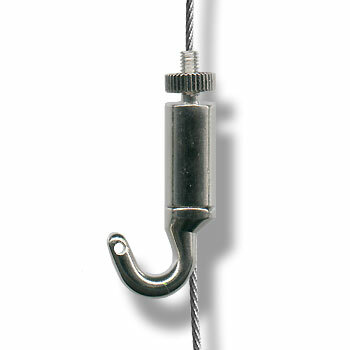 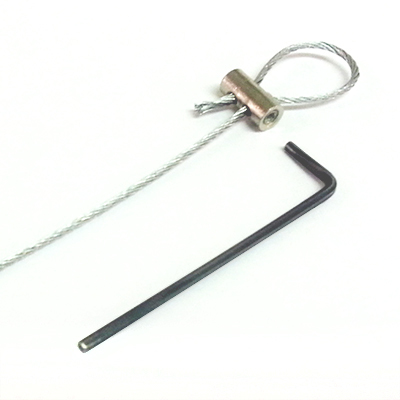 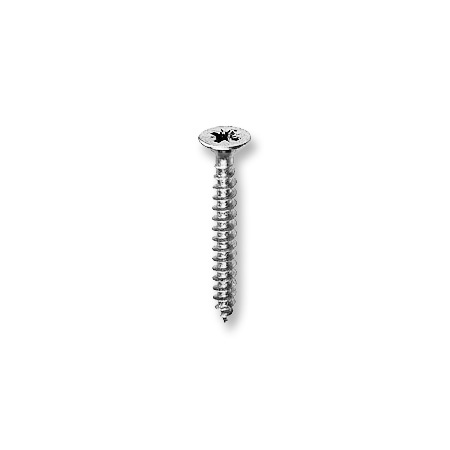 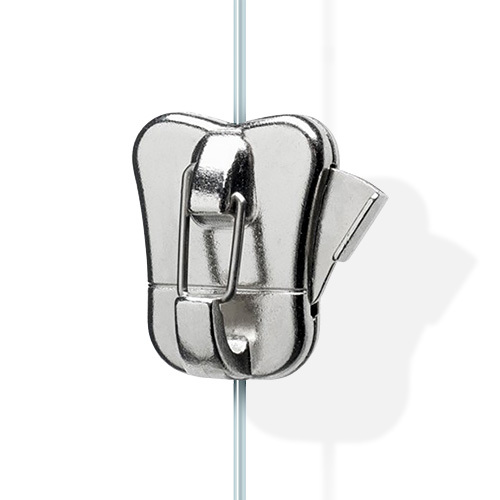 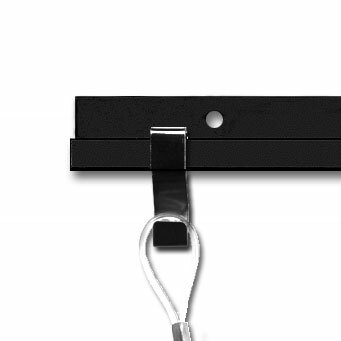 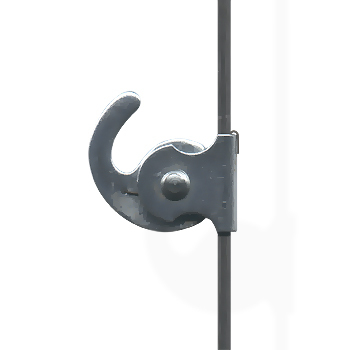 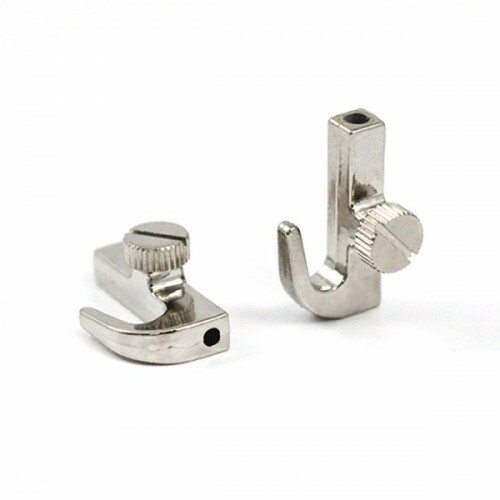 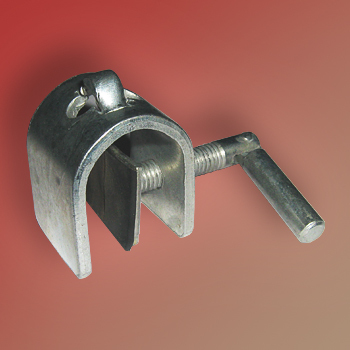 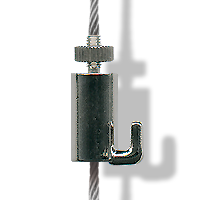 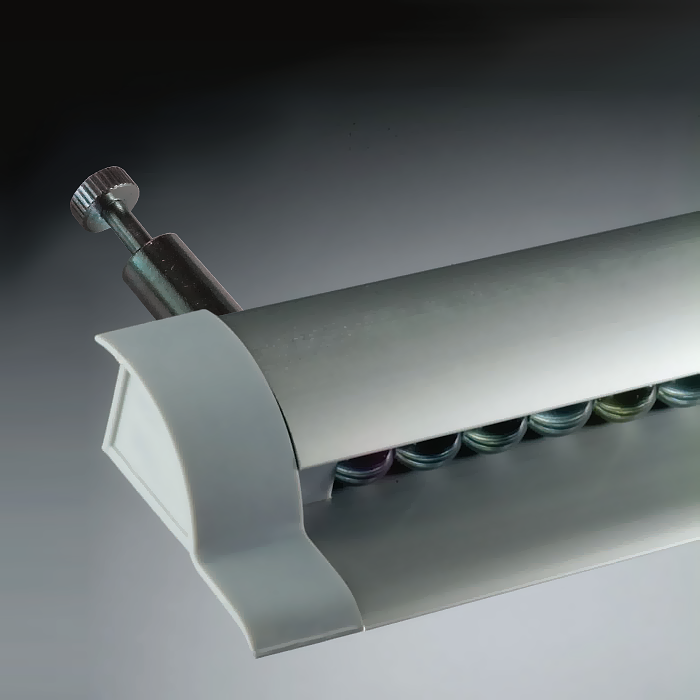 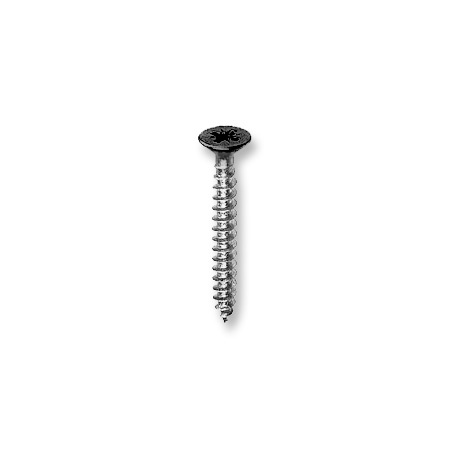 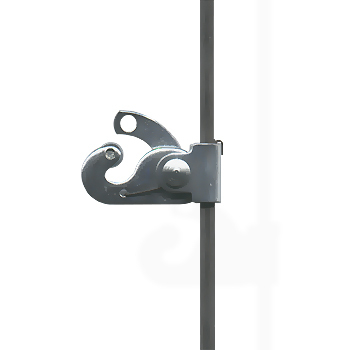 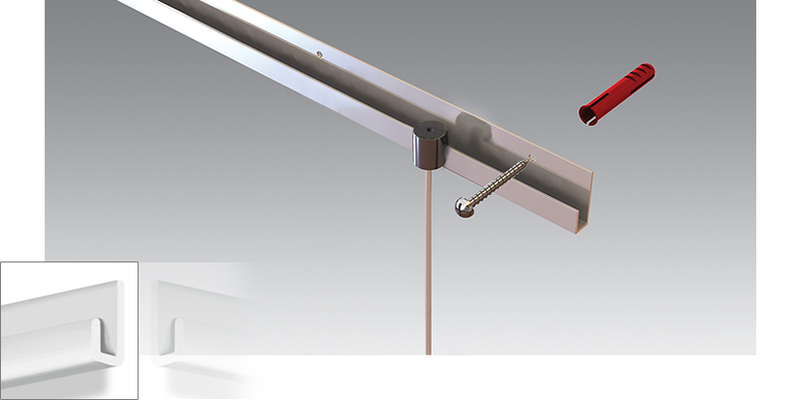 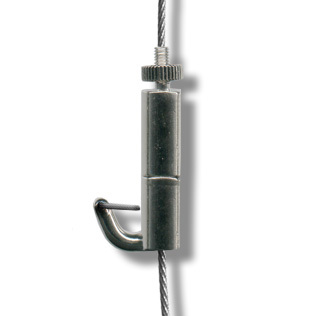 The J-rail picture hanging system is a heavy duty track with direct screw fixing to the wall. 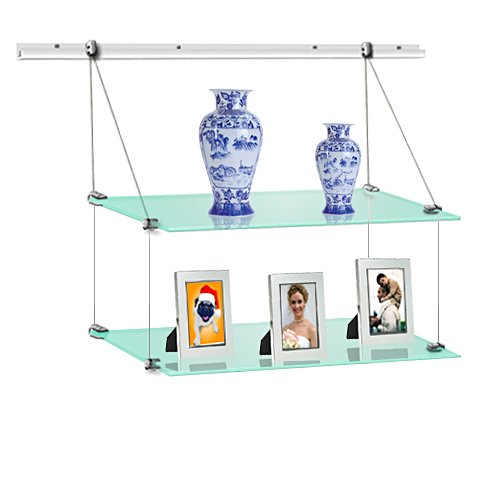 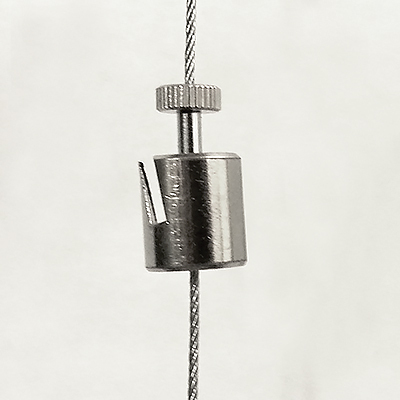 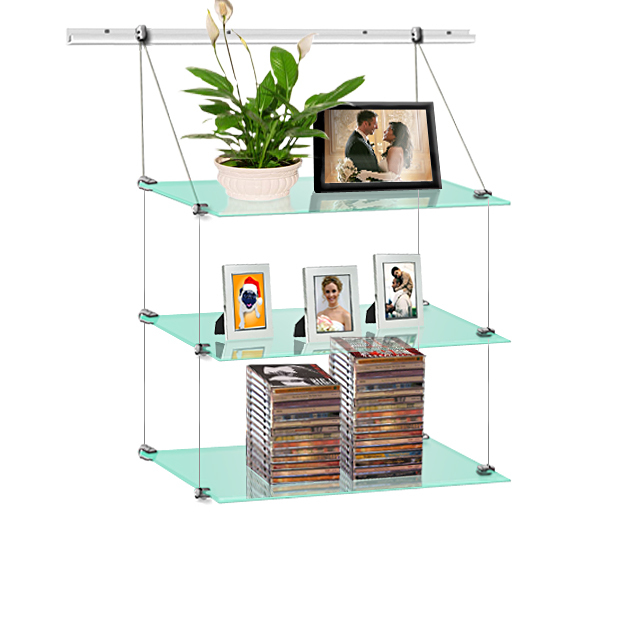 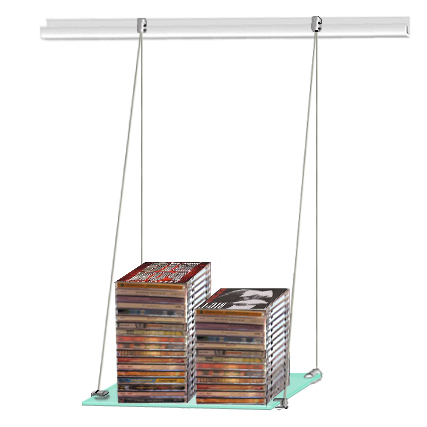 The rail uses the transparent perlon cords & steel cables, but comes into it's own when using steel hanging rods, which are best suited for the heaviest of pictures. 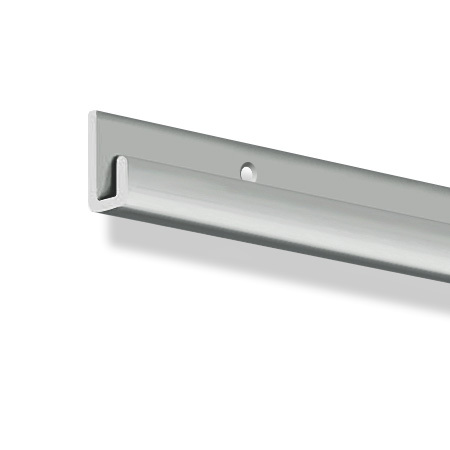 Track Profile 19 x 7.5 x 9 mm.